This entry was posted on March 13, 2013 at 1:12 pm	and is filed under chestnuts, Nut Organizations, Nut Uses. 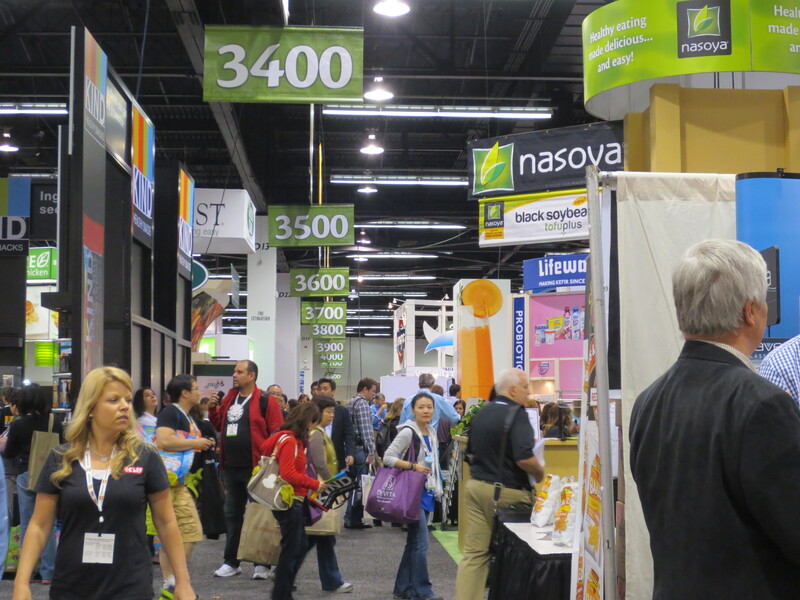 Tagged: Anaheim Convention Center, chestnut chips, chestnut snacks, crunchy snacks, dried chestnuts, food EXPO, food tradeshow, fresh chestnuts, gluten free food, natural foods, vegan food vendors, vegan foods. You can follow any responses to this entry through the RSS 2.0 feed. You can leave a response, or trackback from your own site. Thanks for posting this about our sweet Michigan chestnuts. We’re so glad you visited our booth!! Everyone, keep us in mind for ordering this fall as we’re hoping to have a bumper crop this year. The weather so far is cooperating. That’s a plus!! Google ‘CGI chestnuts’ and follow us as we take you along the seasonal growing journey this summer and into harvest. This is one sweet nut that is a completely natural food and so good for you. The mention is well deserved. You’ve created a truly unique way to enjoy chestnuts in a most wholesome and natural way and I was excited to share the find with my readers. 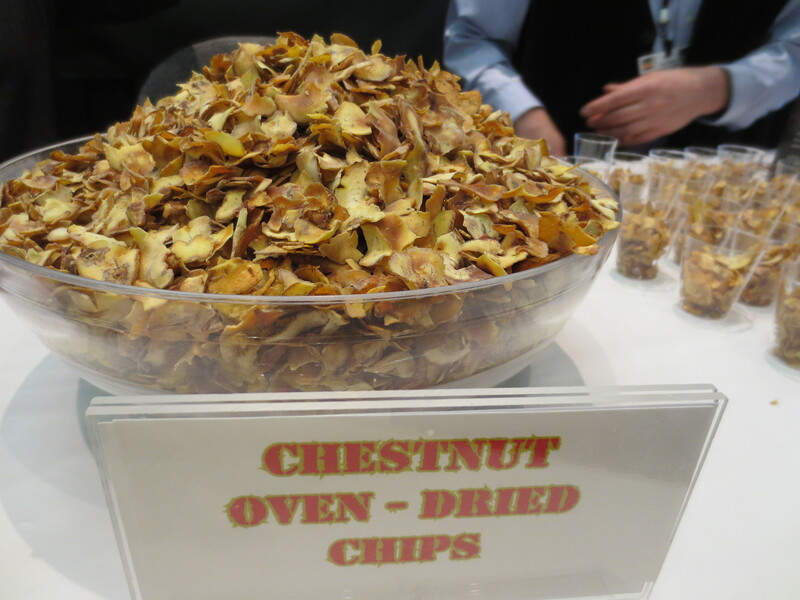 Can you provide a link in a comment on this blog so people might be able to order fresh chestnuts after the autumn harvest? You are right about chestnuts being a sweet nut and one with such healthful qualities.